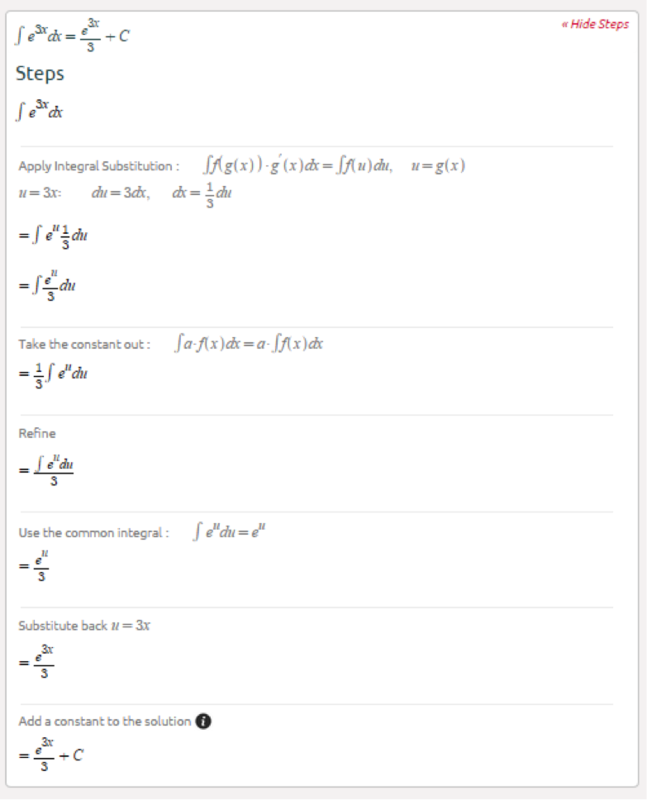 In the previous post we covered common integrals. You will find it extremely handy here b/c substitution is all about simplification, transforming the function into something more familiar. 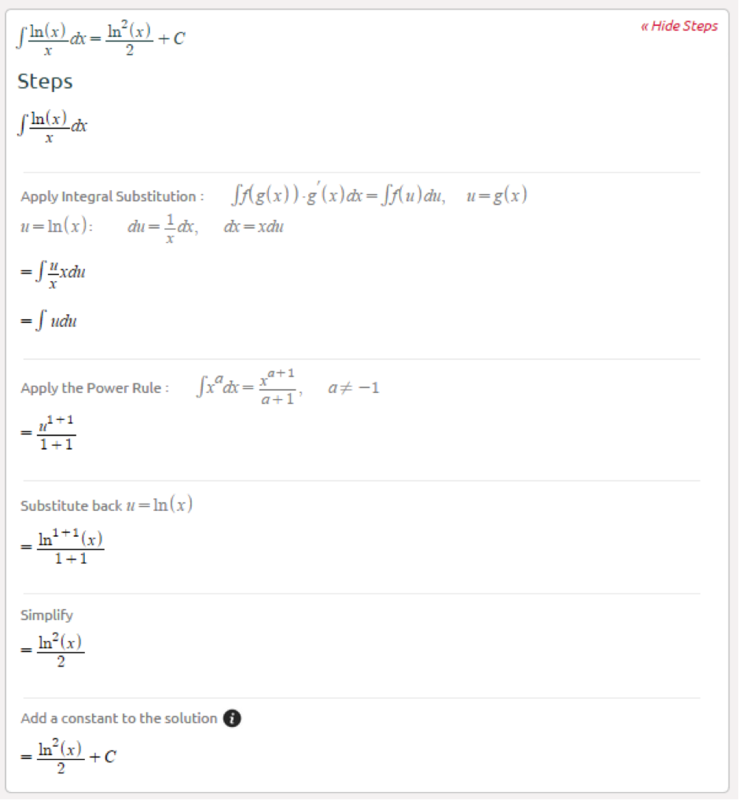 At its basic form, substitution is used when an integral contains some function and its derivative. 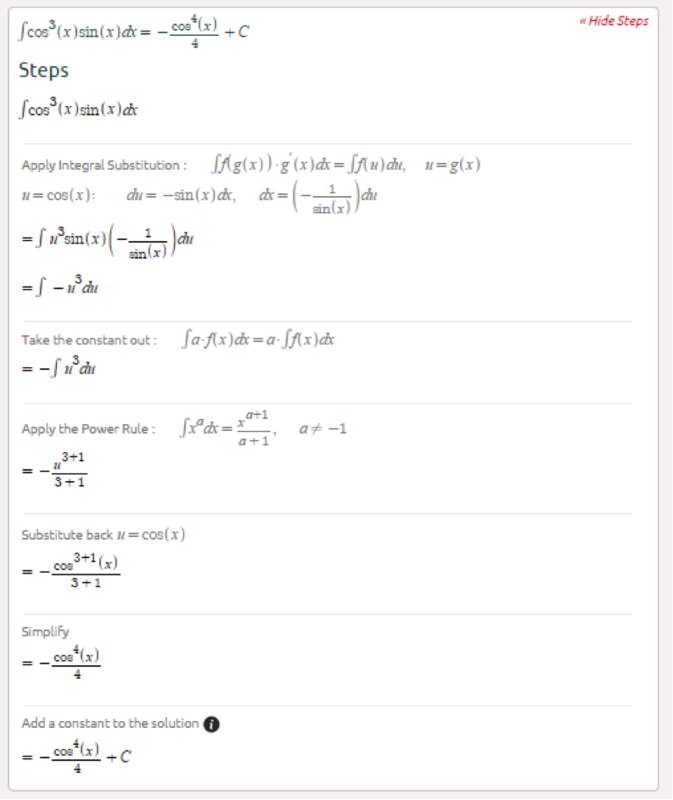 It is the reverse chain rule (click here for a quick review). Even though the future seems far away, it is actually beginning right now. See the link below for more info. 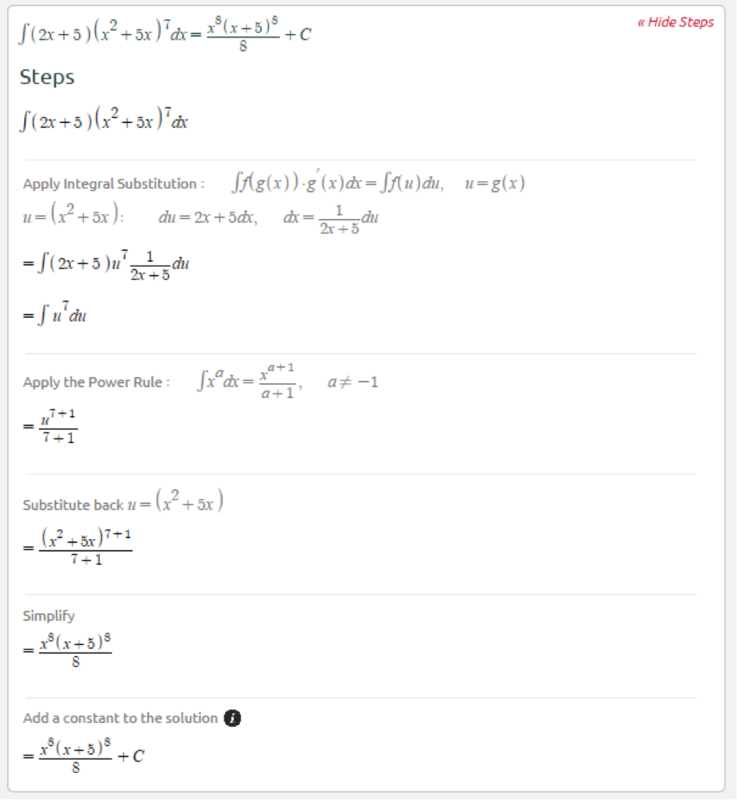 More examples of integration by parts. Click on this link to get some more articles on this cool topic. Published over the 'employee id' words. It is your special recognition number. liteblue usps employee login It consists of an excellent remedy and also solution to the customers. also checkout this game website. showbox latest apk free download for android.